On this page is a list of essentials every person should bring to make there experience at Yumwija a wonderful one. Every year people forget to bring essentials comforts for living with the Earth. All members must have an tent/teepee and sleeping comfort, needed to live with Earth. at any time. People who do not invest their inorganic money to help rebuild the support system needed for organic comfort will live in what they invest. 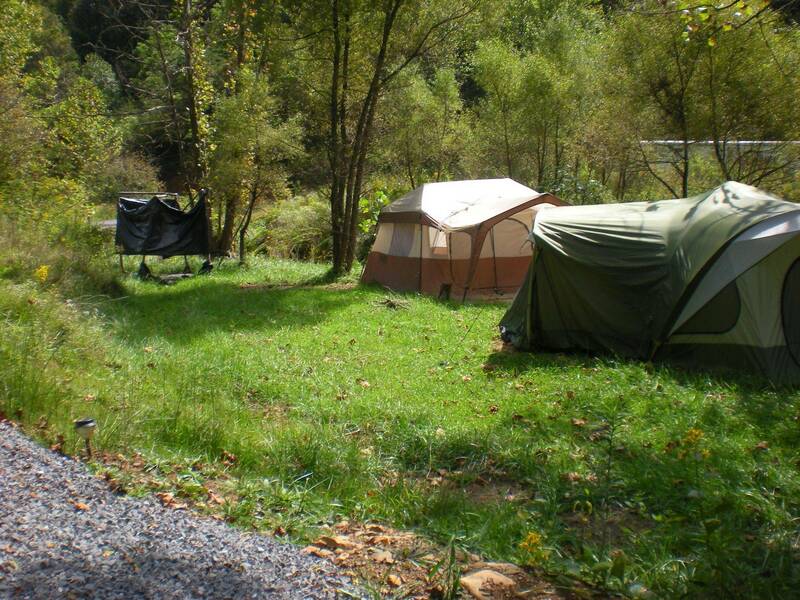 Tents- there are tents available at the site, on first reserve basis contact office for reservation. Camping Tents: the best time to purchase camping tents is around and after July 4th, they go on sale places to consider is Walmart, Cosco, Sams, Sears, and kmart. If just for one person get a 4 person tent, this tent will allow you enough room to comfortably fit a double bed , your clothing trunk and a little extra wiggle room place a night light on a crate, You can have your tent shipped directly to Yumwija and it will be here waiting for you, and for a small tip someone will put it up for you. Camping cabins : These are portable cottages, they include standing height walls, a person can walk around in them, set it up as a mini house, some even have porches,, they an fit a queen or even a king size bed or multiple airbeds, the screened porch can be used as the eating area or a extra room. Dome tents; These tents are semi circle with the highest standing point in the middle of the tent the sleeping areas or on the sides. These are cheaper than Cabin Tents and are great for people with children. They usually have 3 compartments. Smaller domes tents have one big space, excellent for singles and cozy for couples. Tent lighting,: We recommend the Brooklyn lamp give enormous light. Bedding: We recommend airbeds full or Queen, blankets, pillows, bed sheets, please make yourself comfortable. Clothing:: please bring flip flops, light shoe , bathing suit. tea shirts, towel, socks, shawl, or jacket, warn clothes , night can get cool due to the high oxygen level, for workshop clothes to get dirty in or for painting Please do not wear heavy high top shoes or sneakers, accidents will happen. Extras, sitting mat or pillow,, we sit on the ground.